Following in the footsteps of Cadillac, Volvo, BMW and Audi, the Toyota Motor Corporation is launching a new subscription-based vehicle service. The automaker announced today a new company called Kinto to manage and operate its subscription business. The new company is jointly funded by the automaker's wholly owned subsidiary Toyota Financial Services, Co., Ltd. and Sumitomo Mitsui Auto Service Company, Limited. Kinto is launching two tiers of the service Japan. "Kinto One" allows customers to drive a single Toyota-brand vehicle over a three-year period, while "Kinto Select" allows customers to choose among six models from Toyota's luxury division Lexus over a three-year period. Kinto One starts at $US420 to subscribe to a base model Prius, while a upmarket Toyota Crown subscription starts at $US902 per month, depending on the vehicle trim level. One unique benefit is that the plan will reward good drivers. Beginning in the fall, the service will award points to customers based on their vehicle usage (such as for safe or eco-driving). Points can be applied directly toward payments. Kinto SELECT will be offered starting Feb 6, and Kinto ONE on March 1. 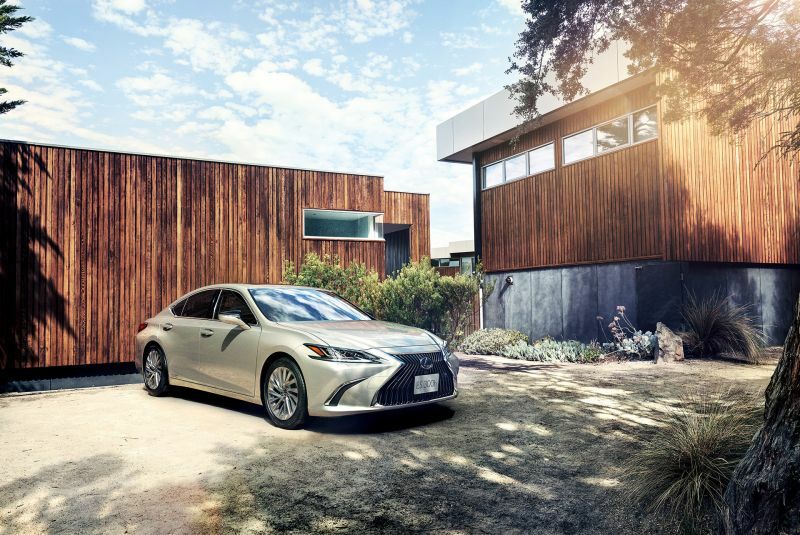 Both services will be deployed on a trial basis beginning with select Toyota and Lexus dealers in the Tokyo metropolitan area, with a nationwide rollout scheduled for summer 2019. Both services are offered as an all-inclusive monthly package, which includes insurance, taxes, registration fees and all regularly scheduled maintenance. Automakers like Toyota are exploring additional revenue areas, such as subscription models, as society begins to shift away from traditional car ownership. Many younger people are forgoing car ownership altogether, relying on-demand ride-hailing services like Uber and Lyft to get around. Car subscription models and other mobility services in the future, including autonomous vehicles may help automakers recoup some of the revenue lost from new car sales. However, many subscription services are too expensive for most consumers. Toyota's announcement comes two months after General Motors shut down its "Book by Cadillac" subscription service after a two year period. That service was available in Los Angeles, Dallas and the New York metro area. Book by Cadillac cost customers $1,800 a month to drive one of five Cadillac models. GM plans to relaunch the subscription service again in mid 2019 after some modifications to the terms. The automaker did not say what the changes will be, but is likely it will be priced lower. Volvo launched its "Care by Volvo" subscription service for the new XC40 crossover last year. German automakers BMW and Audi are also testing out subscription plans. Access by BMW, launched in 2018 and is offered at dealers in Nashville, Tennessee. BMW's subscription plans start at $1,099. In September 2018, Audi launched it own subscription model in the Dallas-Fort Worth metro area. The number of Toyota and Lexus models available as part of the service is slated for expansion in the fall, presumably when next year's models are available. 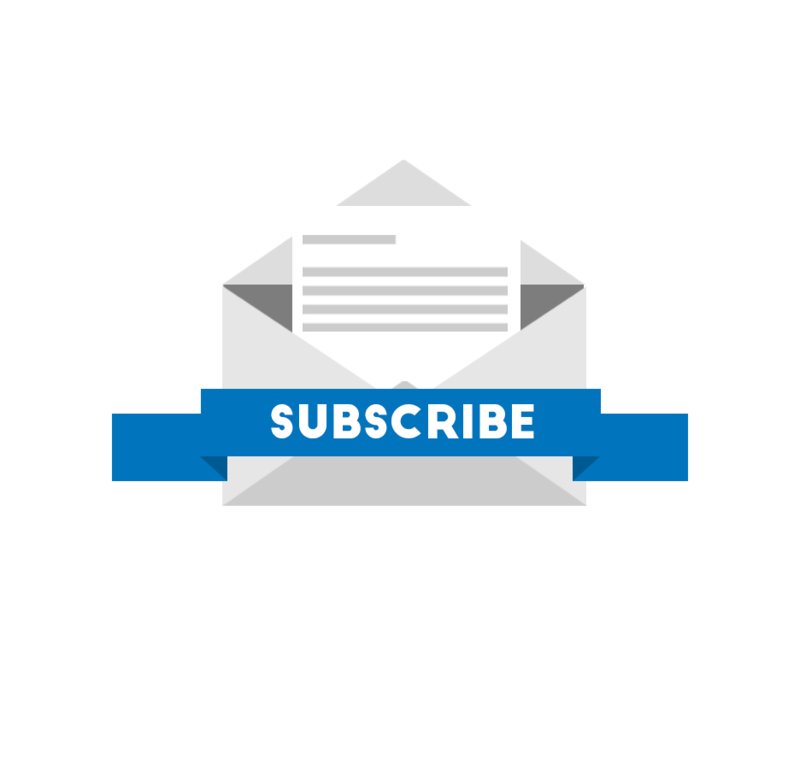 To make is easy for drivers to subscribe, customers can apply online or at Toyota and Lexus dealers in Japan.